This lightweight cleanser for all skin types deep-cleans pores, removes excess oils, and clears surface impurities leaving the skin feeling completely refreshed. Mild and non-drying, this fragrance-free cleanser contains gentle, non-allergenic ingredients to prevent irritation. 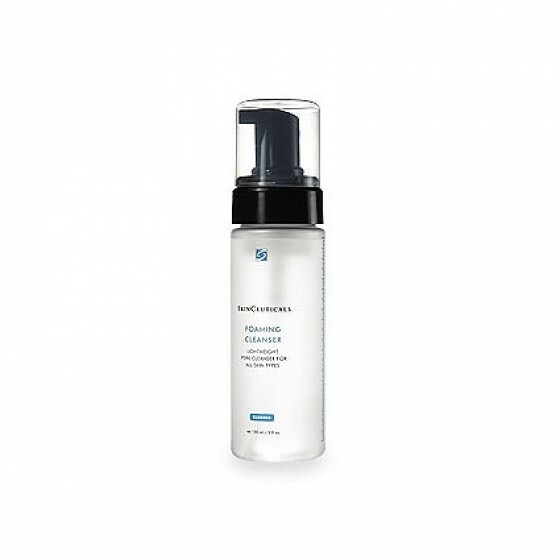 Perfect for removing makeup and preparing the skin for SkinCeuticals advanced antioxidant treatments.